This passage comes after the Song of David that was the subject of the last couple of days of posts. There is still much that I do not fully understand about the song of David and the trajectory of David’s life. I plan to do a “Rabbit Trail” about David and his trajectory soon. This passage starts out by stating “these are the last words of David”. It is where he was at the end of his life. The passage describes David as one who rules in the “fear of God” and a ruler like this is like “the light of morning at sunrise on a cloudless morning”. This seems to be so specific. What is so unique about the light at sunrise on a cloudless morning? More importantly, how is someone who fears God like this? In my experience sunrises are very beautiful and hopeful times. A day is just beginning, everything is fresh and new, and there is often a chilly breath of wind just as the sun comes up. 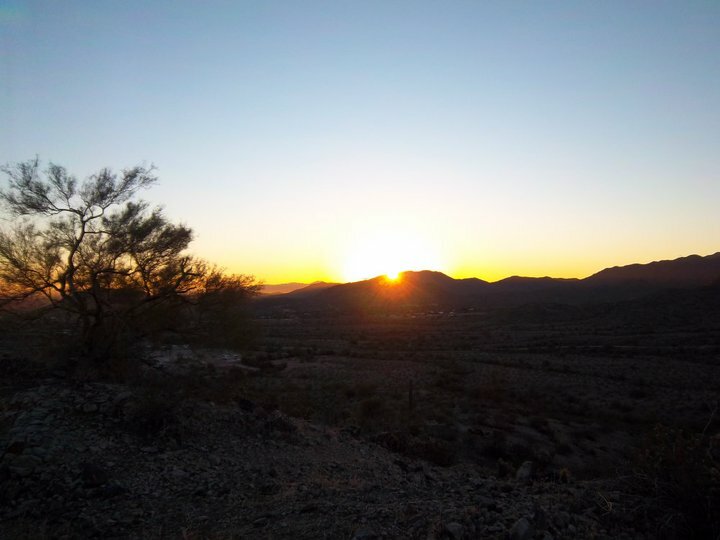 I think one of my favorite sunrises lately was when I was visiting my brother in Phoenix, AZ. 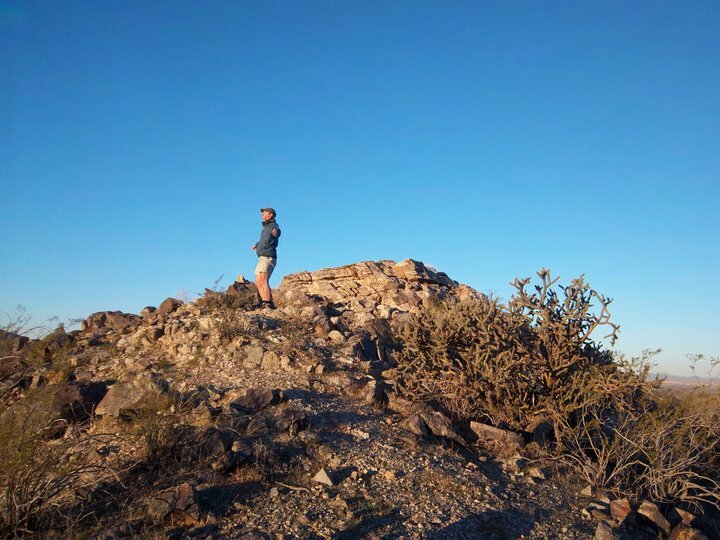 I woke up early and went to a park where I could hike up into the mountains to see the desert sun come up, on a cloudless morning. The desert smelled amazing. Some of the plants were covered with dew and glistened in the rising sun. I am not sure how David is like the light of morning most of his life, but perhaps he became a ruler who fit this description near the end of his life. As I have been praying and reflecting about David’s life I have come to the conclusion that David’s relationship with God peaked when he was a young Shepard killing Goliath with smooth stones; it slowly faded to the point where he was standing on the Mount of Olives choosing to send a spy rather than kneel and pray. It seems at the end of his life he accepted God’s forgiveness for his poor choices and allowed God to draw him out of deep waters. The rest of the description of David reads “like the brightness after rain that brings grass from the earth” What an interesting turn of phrase. It sounds almost like a description God used earlier in the bible to describe his relationship with us as “rain on tender plants“. I think these last words of David are describing a restored relationship between David and God — a new day full of promise. New shoots of grass emerging after a rain. I think both God and David acknowledge that much of his life was spent failing to lead by following God. Here at the end of his life David get’s it, and he is ready to faithfully follow a God who loved him all along. It is reassuring that despite all the time David spent running in the wrong direction away from God, God is ready and waiting for him when he is ready to turn around and be carried like a son or daughter. Prayer: God I am so thankful that You see us for who we can be rather than who we are at the moment, and that you forgive us for the mistakes we have made. This entry was posted in 2 Samuel, Christianity, Conflict, Covenant, Death and Dying, Discernment, Faith, Following God, Forgiveness, Obedience, religion, Trusting God and tagged bible, bible study, Christianity, cloud, Daily devotional, David, rain, water. Bookmark the permalink.